Save £100 per booking including children aged 2 and over on First Choice package holidays. Discount is valid on holidays departing between 1st May 2019 and 30th April 2020. 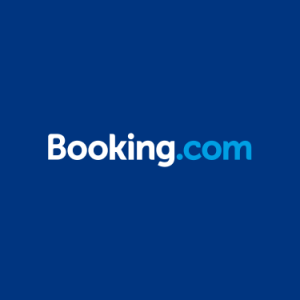 The minimum spend is £1200 per booking with Booking Dates: 12.04.19 – 15.04.19.